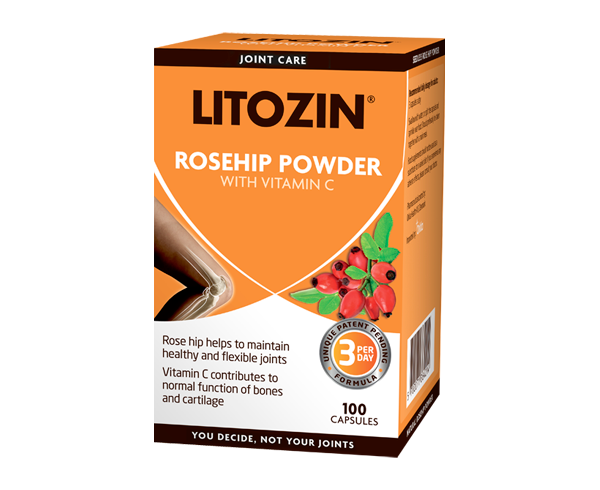 The rosehip in the LITOZIN® products comes from wild growing rosehip in southern Chile. After several years of research on many different rosehip species around the world, this is where we found the quality we were looking for. 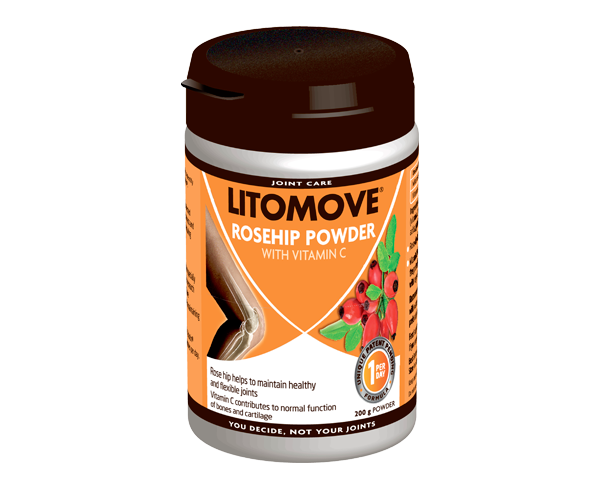 The berries are handpicked, harvested, and gently processed to conserve the rosehip’s beneficial qualities. 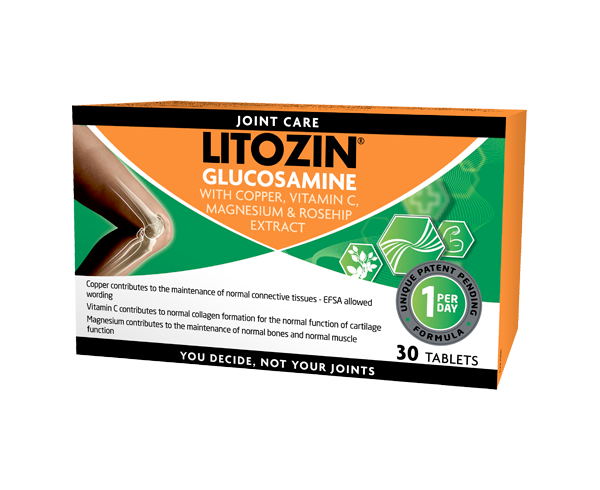 Grown as nature intended. 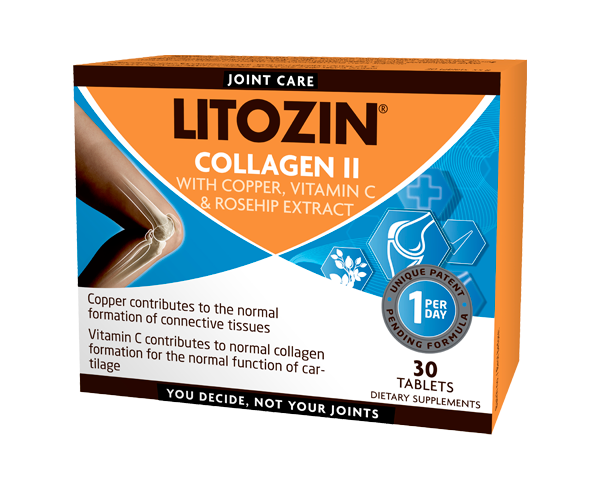 LITOZIN® capsules contain vitamin C. The rosehip powder consists solely of rosehip, and is therefore a perfectly natural dietary supplement that contributes to healthy and flexible joints.